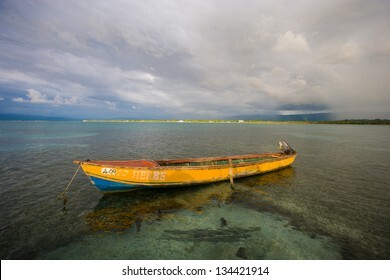 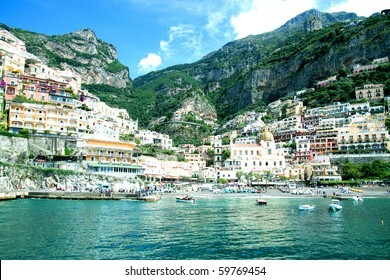 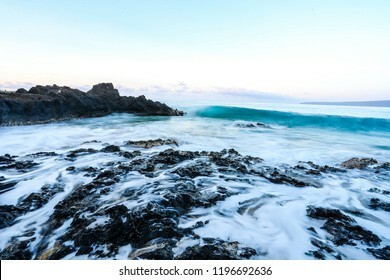 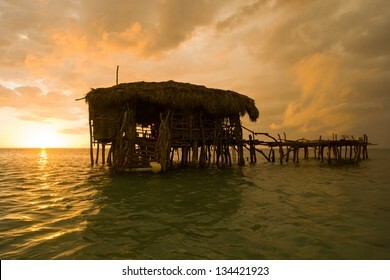 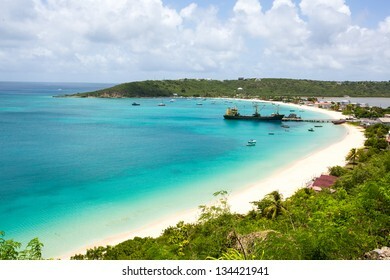 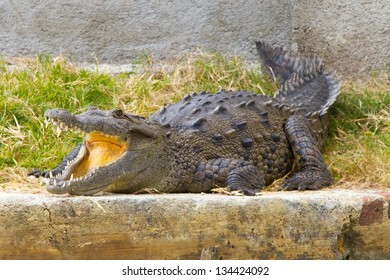 192 stock photos, vectors, and illustrations are available royalty-free. 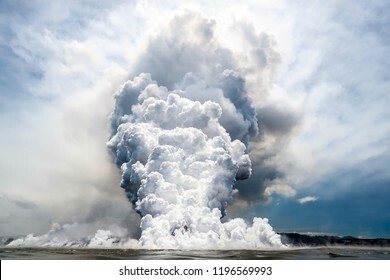 Kilauea Volcano Fissure 8 Lava Explosion. 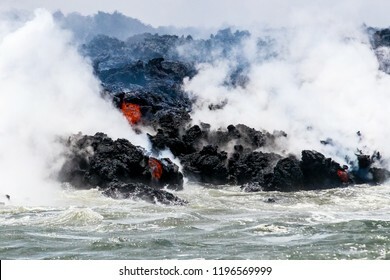 Exploding and steaming lave pours into the ocean at fissure 8 from the Kilauea Volcano. 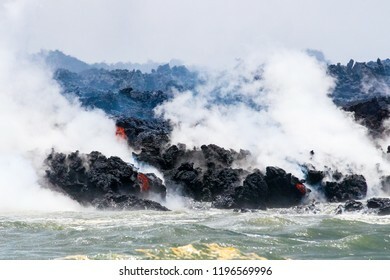 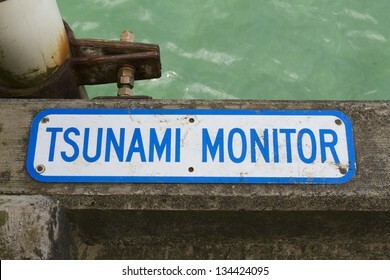 This close up perspective was captured from a See Lava Tours boat. 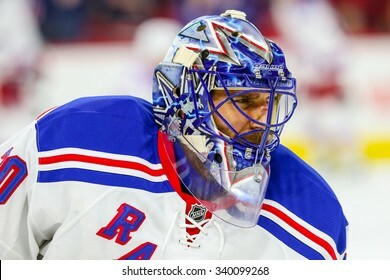 RALEIGH, NC - December 20, 2014: New York Rangers goalie Henrik Lundqvist (30) during the NHL game between the New York Rangers and the Carolina Hurricanes at the PNC Arena. 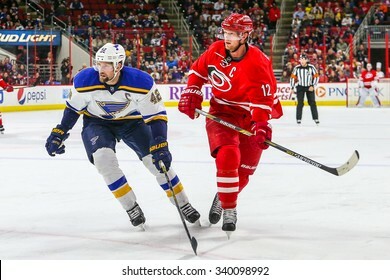 RALEIGH, NC January 30, 2015: St. Louis Blues center David Backes (42) and Carolina Hurricanes center Eric Staal (12) during the NHL game between the St Louis Blues and the Carolina Hurricanes. 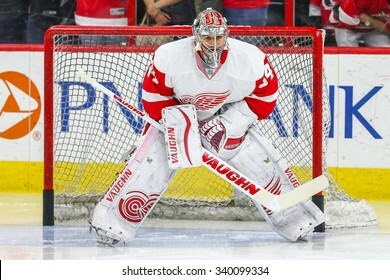 RALEIGH, NC April 11, 2015: Detroit Red Wings goalie Petr Mrazek (34) during the NHL game between the Detroit Red Wings and the Carolina Hurricanes at the PNC Arena. 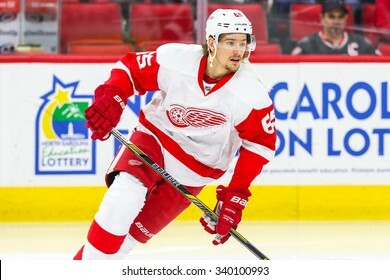 RALEIGH, NC April 11, 2015: Detroit Red Wings defenseman Danny DeKeyser (65) during the NHL game between the Detroit Red Wings and the Carolina Hurricanes at the PNC Arena. 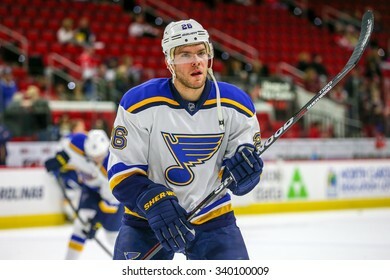 RALEIGH, NC January 30, 2015: St. Louis Blues center Paul Stastny (26) during the NHL game between the St Louis Blues and the Carolina Hurricanes at the PNC Arena. 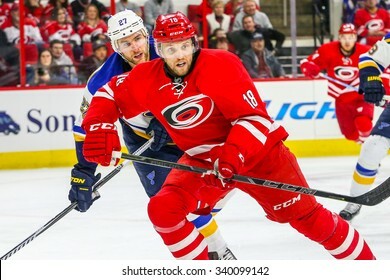 RALEIGH, NC January 30, 2015: Carolina Hurricanes center Jay McClement (18) and St. Louis Blues defenseman Alex Pietrangelo (27) during the NHL game. 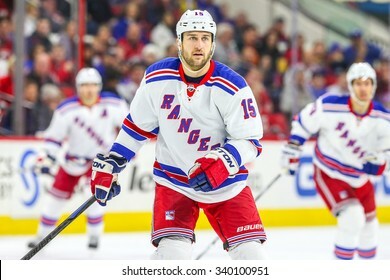 RALEIGH, NC - December 20, 2014: New York Rangers left wing Tanner Glass (15) during the NHL game between the New York Rangers and the Carolina Hurricanes at the PNC Arena. 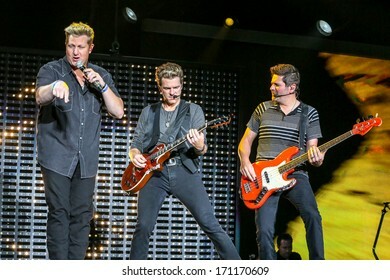 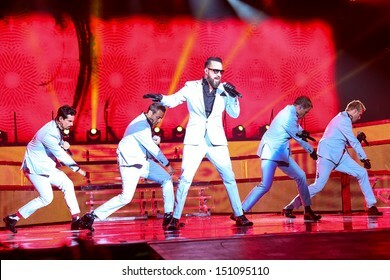 Raleigh, NC - August 20: The Backstreet Boys live in concert on their 20th anniversary and In A World Like This Tour on August 20, 2013 in Raleigh, NC. 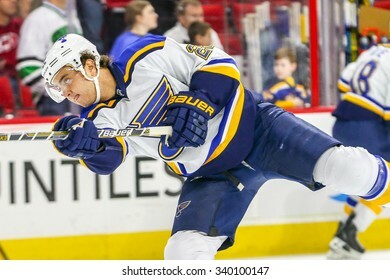 RALEIGH, NC January 30, 2015: St. Louis Blues defenseman Kevin Shattenkirk (22) during the NHL game between the St Louis Blues and the Carolina Hurricanes at the PNC Arena. 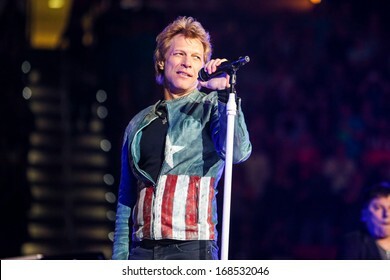 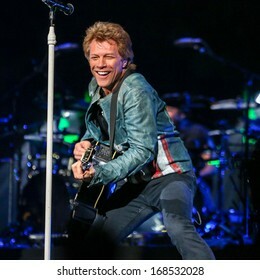 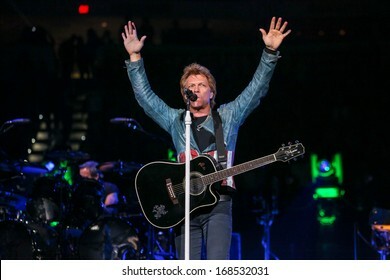 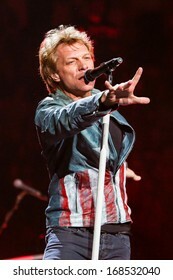 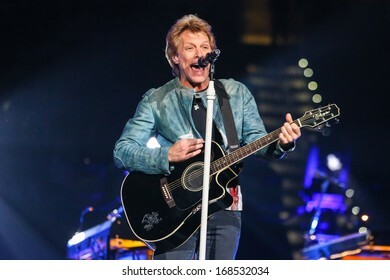 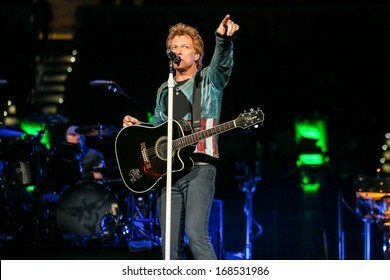 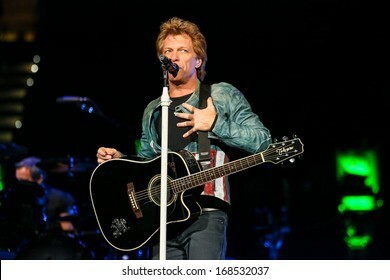 North Carolina - November 6, 2013 - Bon Jovi performs live in concert as part of their "Because We Can" 2013 World Tour. 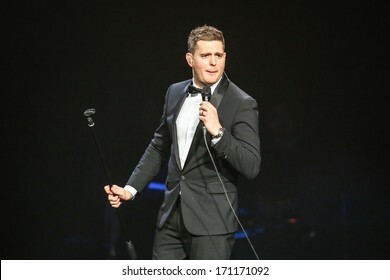 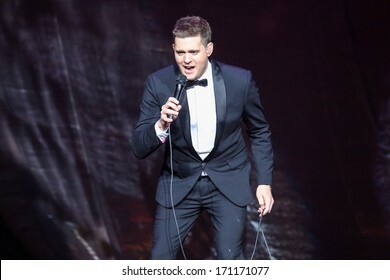 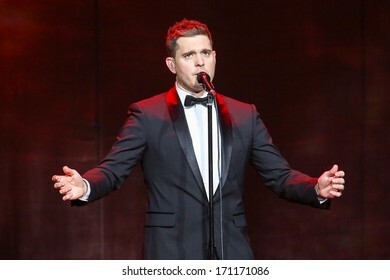 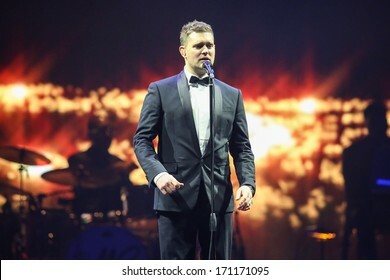 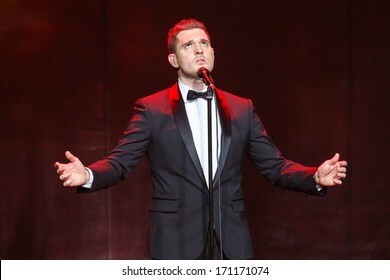 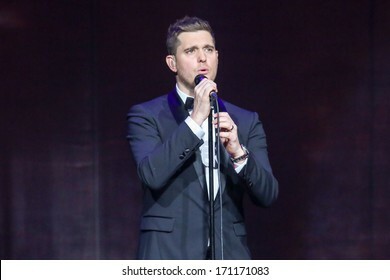 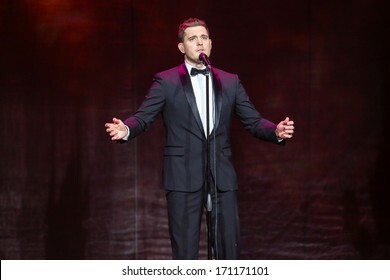 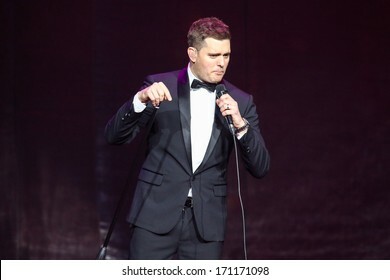 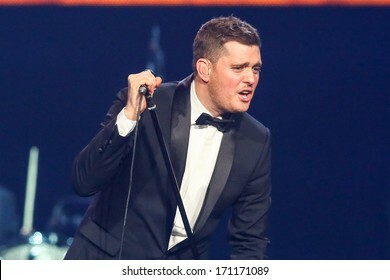 NORTH CAROLINA - OCTOBER 25, 2013: Michael Buble performs as part of his 2013-2014 world tour. 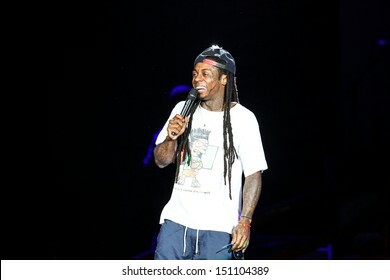 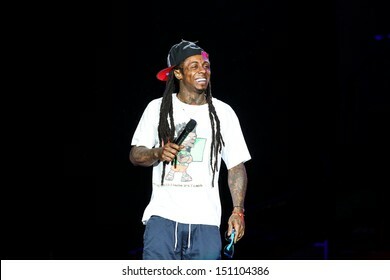 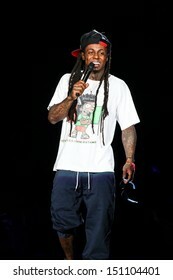 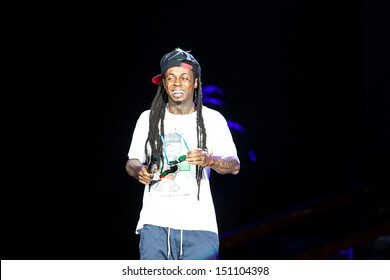 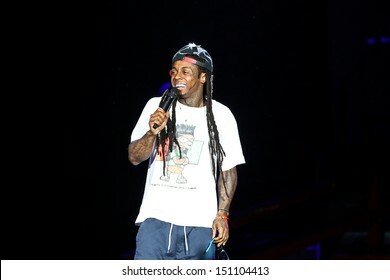 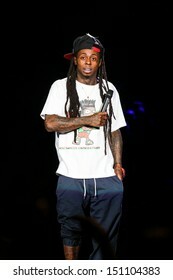 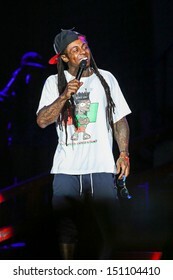 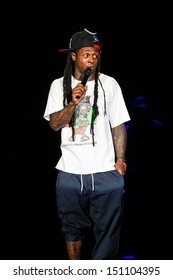 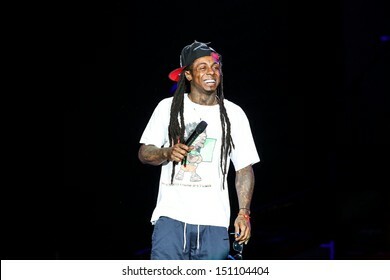 Raleigh, NC - July 27: Lil Wayne performs in concert as part of his 2013 America's Most Wanted Tour on July 27, 2013 in Raleigh, NC. 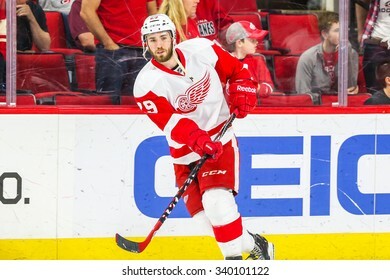 RALEIGH, NC April 11, 2015: Detroit Red Wings center Landon Ferraro (29) during the NHL game between the Detroit Red Wings and the Carolina Hurricanes at the PNC Arena. 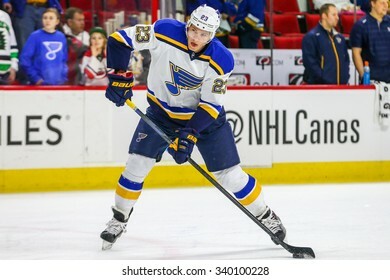 RALEIGH, NC January 30, 2015: St. Louis Blues right wing Dmitrij Jaskin (23) during the NHL game between the St Louis Blues and the Carolina Hurricanes at the PNC Arena. 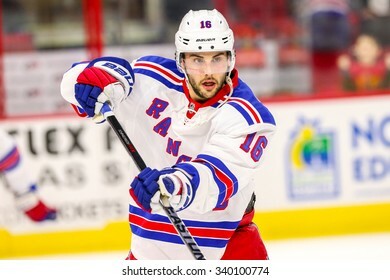 RALEIGH, NC - December 20, 2014: New York Rangers center Derick Brassard (16) during the NHL game between the New York Rangers and the Carolina Hurricanes at the PNC Arena. 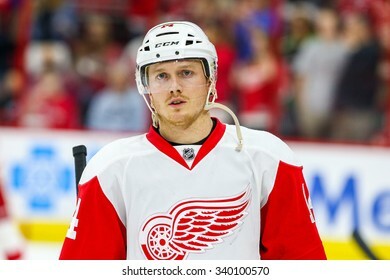 RALEIGH, NC April 11, 2015: Detroit Red Wings center Gustav Nyquist (14) during the NHL game between the Detroit Red Wings and the Carolina Hurricanes at the PNC Arena. 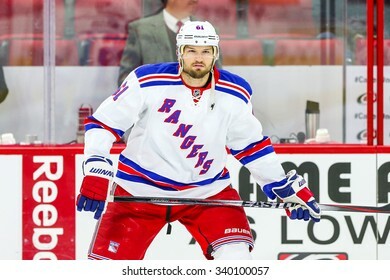 RALEIGH, NC - December 20, 2014: New York Rangers left wing Rick Nash (61) during the NHL game between the New York Rangers and the Carolina Hurricanes at the PNC Arena. 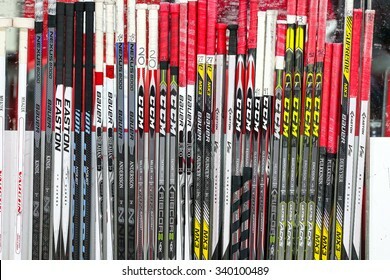 RALEIGH, NC April 11, 2015: Detroit Red Wings hockey sticks on the bench during the NHL game between the Detroit Red Wings and the Carolina Hurricanes at the PNC Arena. 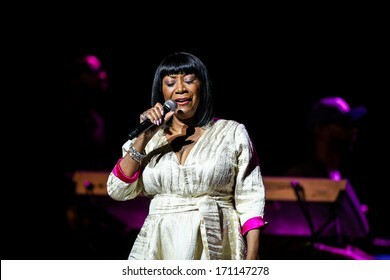 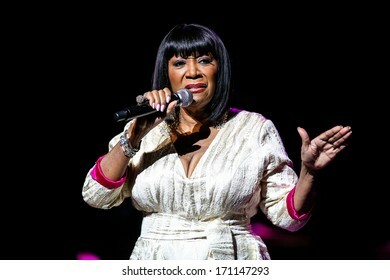 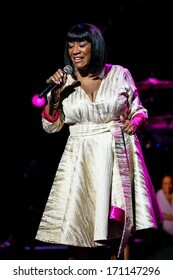 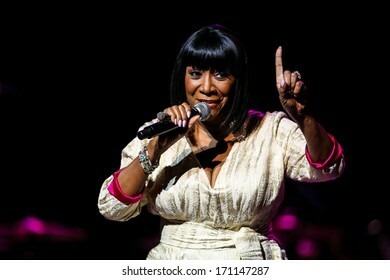 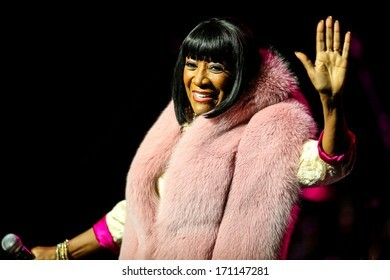 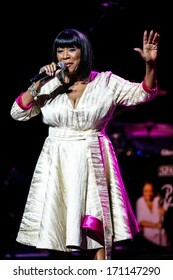 North Carolina - January 11, 2014: Patti Labelle performs live in concert as part of her 2014 world tour. 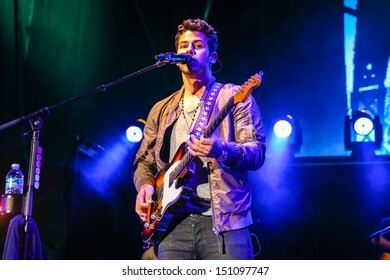 Raleigh, NC - July 31: Nick Jonas of The Jonas Brothers perform a concert on their 2013 Jonas Brothers Live Tour on July 31, 2013 in Raleigh, NC. 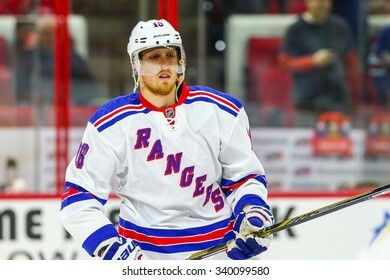 RALEIGH, NC - December 20, 2014: New York Rangers defenseman Marc Staal (18)during the NHL game between the New York Rangers and the Carolina Hurricanes at the PNC Arena. 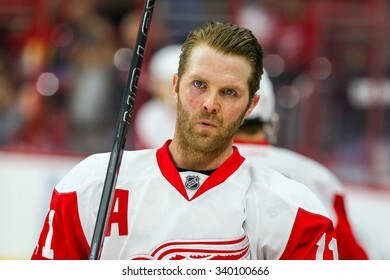 RALEIGH, NC April 11, 2015: Detroit Red Wings right wing Daniel Cleary (11) during the NHL game between the Detroit Red Wings and the Carolina Hurricanes at the PNC Arena. 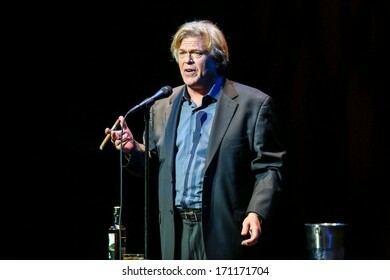 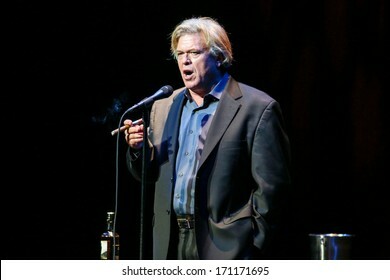 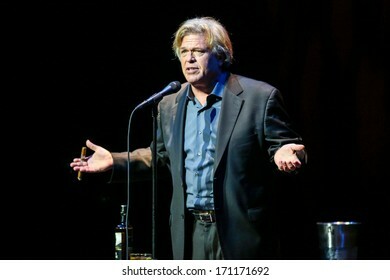 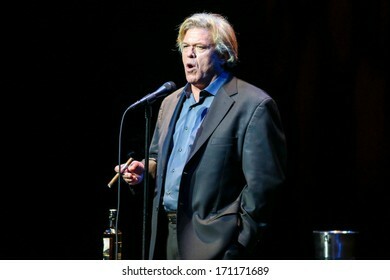 NORTH CAROLINA - NOVEMBER 22, 2013: Ron White performs as part of his 2013 world tour. 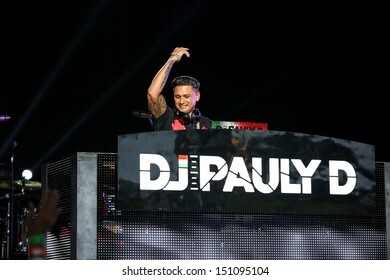 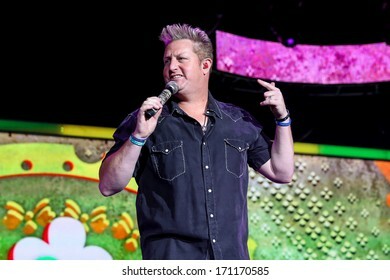 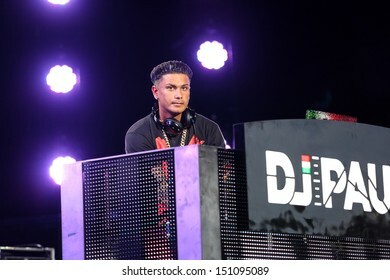 Raleigh, NC - August 20: DJ Pauly D performs as the opening act on The Backstreet Boys live in concert on their 20th anniversary and In A World Like This Tour on August 20, 2013 in Raleigh, NC. 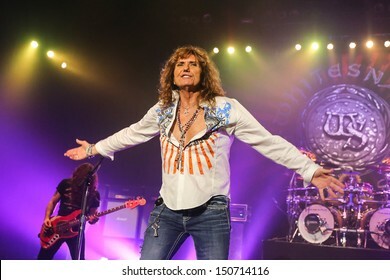 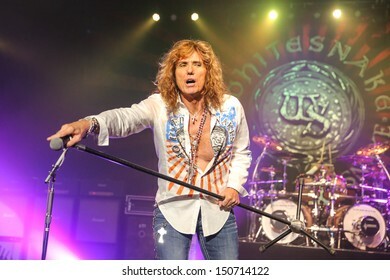 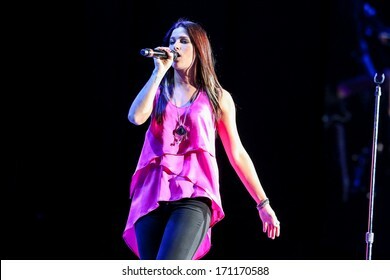 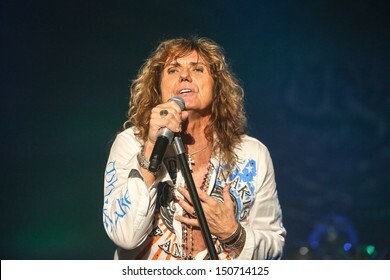 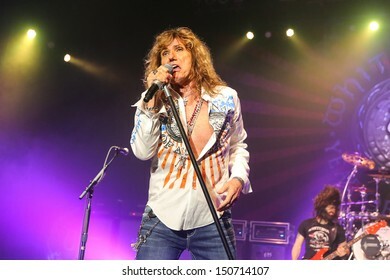 RALEIGH, NC - JULY 31: Lead singer David Coverdale and the classic rock band Whitesnake performs live in concert, on July 31, 2013. 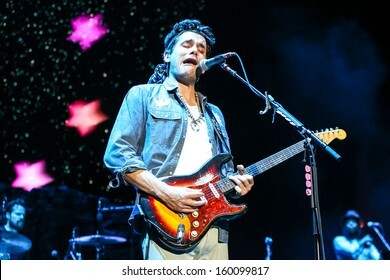 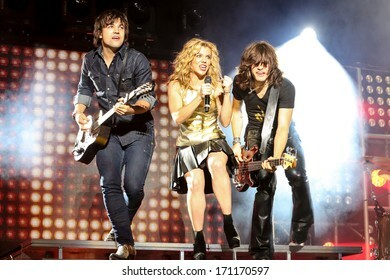 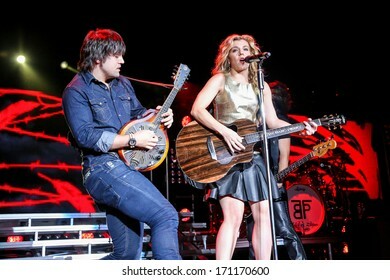 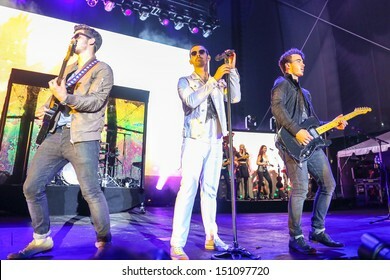 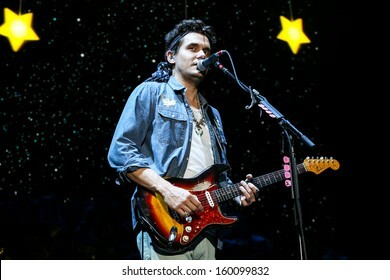 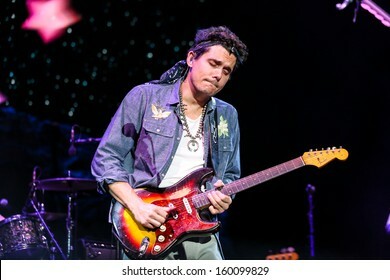 Raleigh, NC - July 31: The Jonas Brothers perform a concert on their 2013 Jonas Brothers Live Tour on July 31, 2013 in Raleigh, NC. 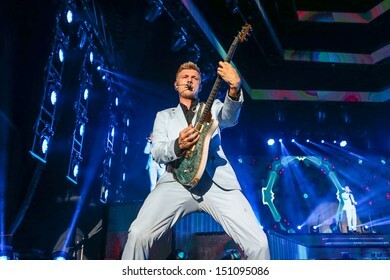 Raleigh, NC - August 20: Nick Carter of The Backstreet Boys live in concert on their 20th anniversary and In A World Like This Tour on August 20, 2013 in Raleigh, NC. 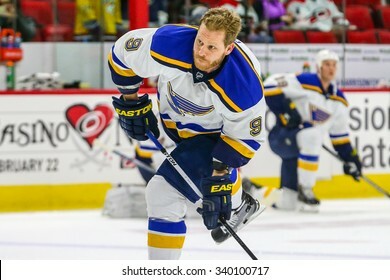 RALEIGH, NC January 30, 2015: St. Louis Blues center Steve Ott (9) during the NHL game between the St Louis Blues and the Carolina Hurricanes at the PNC Arena. 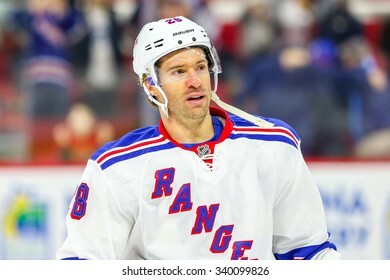 RALEIGH, NC - December 20, 2014: New York Rangers center Dominic Moore (28) during the NHL game between the New York Rangers and the Carolina Hurricanes at the PNC Arena. 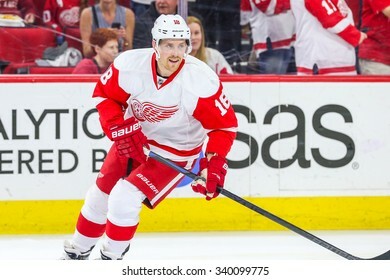 RALEIGH, NC April 11, 2015: Detroit Red Wings center Joakim Andersson (18) during the NHL game between the Detroit Red Wings and the Carolina Hurricanes at the PNC Arena. 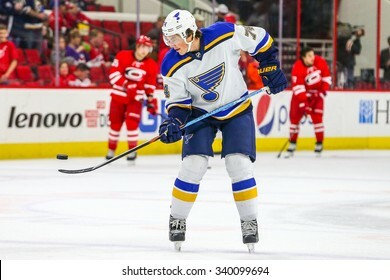 RALEIGH, NC January 30, 2015: St. Louis Blues right wing T.J. Oshie (74) during the NHL game between the St Louis Blues and the Carolina Hurricanes at the PNC Arena. 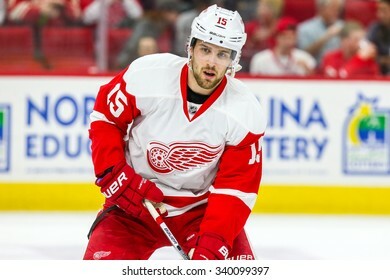 RALEIGH, NC April 11, 2015: Detroit Red Wings center Riley Sheahan (15) during the NHL game between the Detroit Red Wings and the Carolina Hurricanes at the PNC Arena. 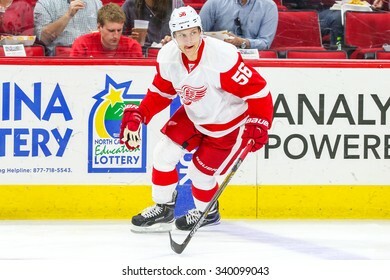 RALEIGH, NC April 11, 2015: Detroit Red Wings left wing Teemu Pulkkinen (56) during the NHL game between the Detroit Red Wings and the Carolina Hurricanes at the PNC Arena. 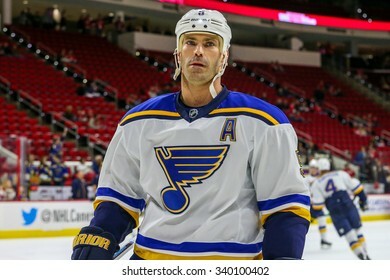 RALEIGH, NC January 30, 2015: St. Louis Blues defenseman Barret Jackman (5) during the NHL game between the St Louis Blues and the Carolina Hurricanes at the PNC Arena. 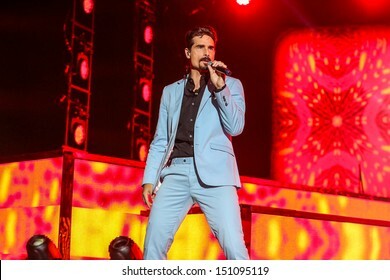 Raleigh, NC - August 20: Kevin Richardson of The Backstreet Boys live in concert on their 20th anniversary and In A World Like This Tour on August 20, 2013 in Raleigh, NC. 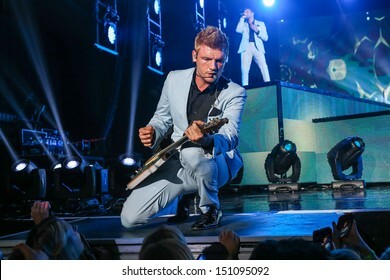 Raleigh, NC - August 20: Brian Littrell of The Backstreet Boys live in concert on their 20th anniversary and In A World Like This Tour on August 20, 2013 in Raleigh, NC. 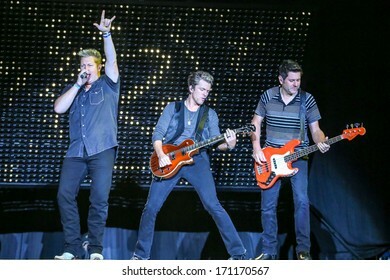 Raleigh, NC - September 5, 2013: Phillip Phillips live in concert. 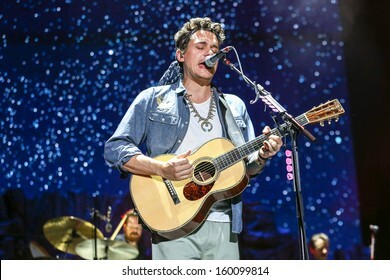 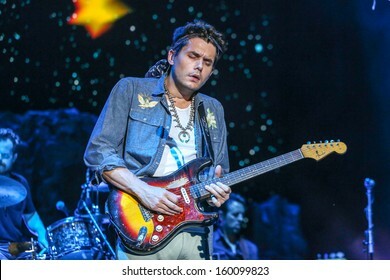 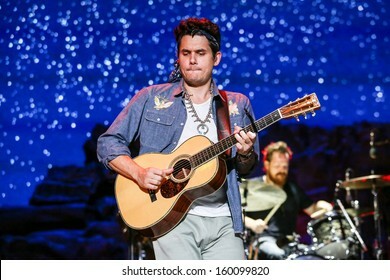 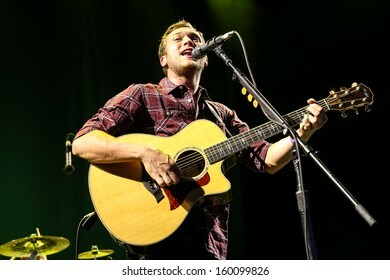 Phillip Phillips Jr. is an American singer-songwriter, known as the winner of the eleventh season of American Idol.